WELCOME TO MODULAD, the original modular lighting tower that integrates technique, convenience and efficiency in one efficient system. What is the MODULAD lighting tower? 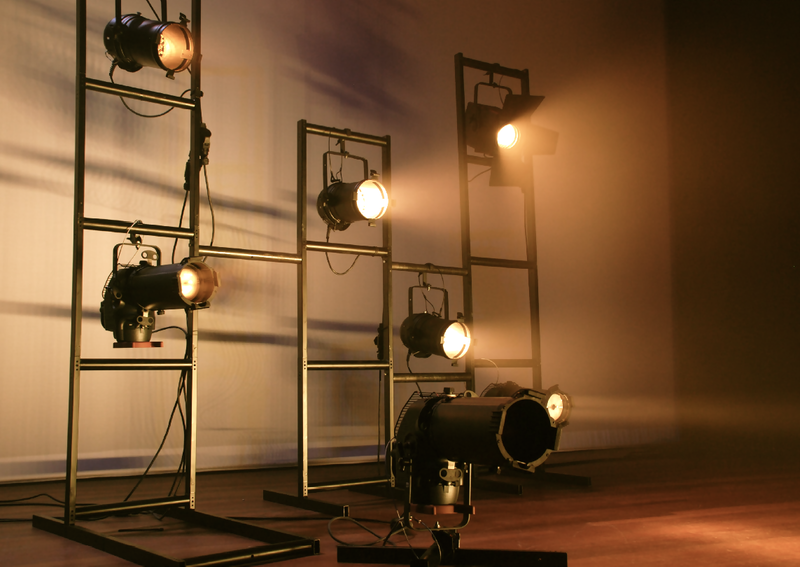 The MODULAD lighting tower is a new type of technical stage equipment, that enables the user to place light, sound and video equipment exactly there where it is needed. The innovative, modular suspension system of the MODULAD lighting tower works through a stacking system: the separate frames can easily be assembled and disassembled manually, which gives the user complete freedom to put this lighting tower together exactly to ones creative technical whishes and needs. The MODULAD lighting tower is created for both the professional technical theatre and event market, as well as for smaller ad hoc projects. 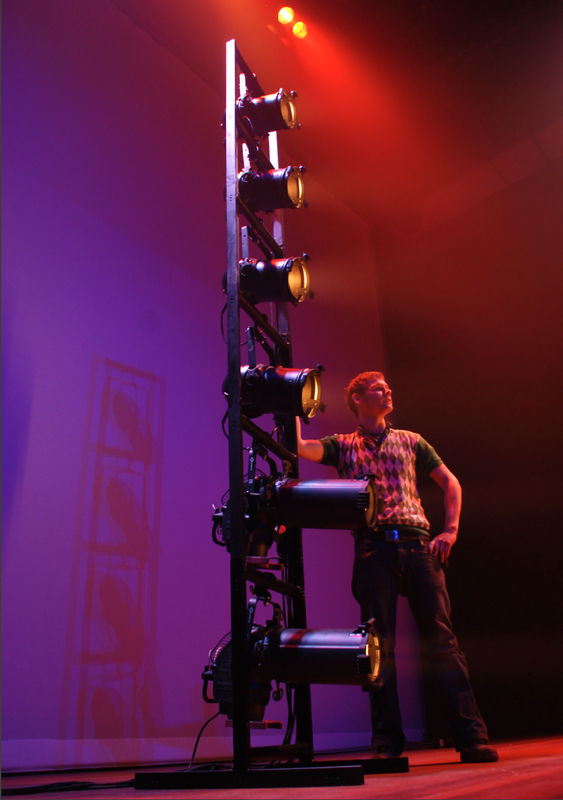 With quality, efficiency and economic use as a priority, the MODULAD lighting tower allows the user to explore new frontiers/territories in the field of technical and artistic (stage) design. Why this new type of lighting tower? 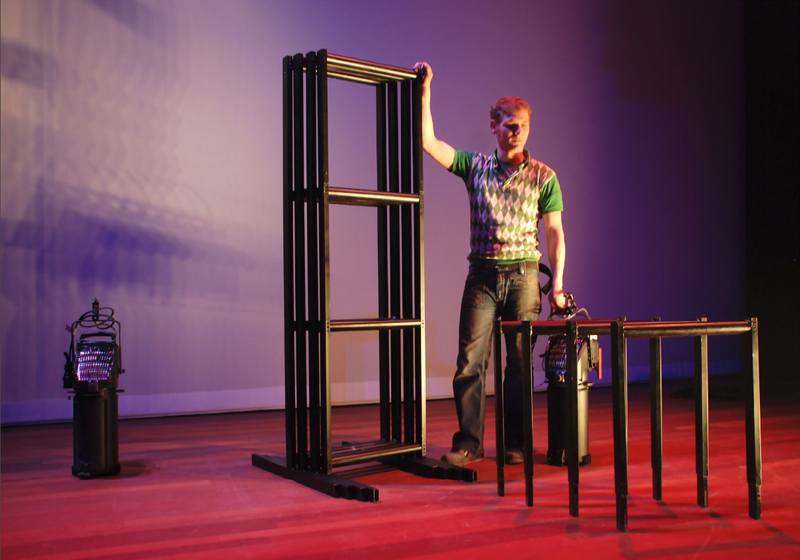 Stemming from a personal theater technical need to work with a more efficient system than a regular lighting tower, Hein Drost (creator, designer and developer) began to excogitate and develop the modular system behind the MODULAD lighting tower. Exactly this modular ‘stacking’ design, is what makes the MODULAD lighting tower stand out from ‘standard’ current generation lighting towers: the user can independently decide which parts are needed for any given project, and assemble and build the lighting tower fully customized to ones own needs. This, combined with its short assembly and disassembly time, makes this modular lighting tower highly efficient and economical when it comes to usage, transport and storage. 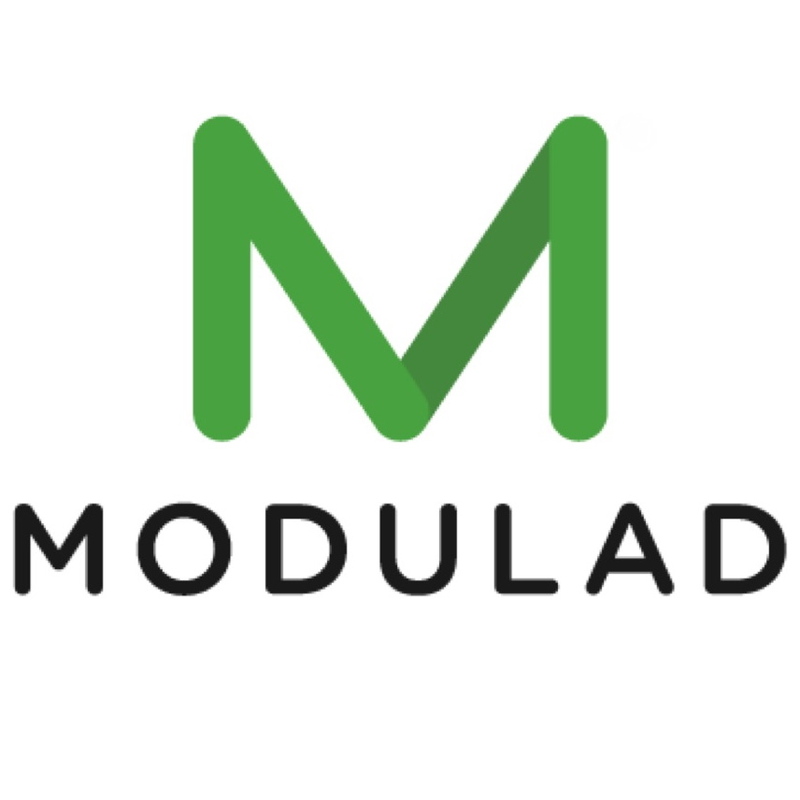 MODULAD is a company founded in 2014, based in Abcoude, The Netherlands. At MODULAD we work with a small enthusiastic team. Our divers backgrounds, originating from the professional performing arts, stagecraft and event circuit, guarantee an extensive amount of knowledge and experience. We help and advice you to find the best way the MODULAD lighting tower can be used to realize your creative ideas and wishes. To deliver and guarantee a good customer service, it’s important for us to build and sustain a clear and solid one on one connection with our customers. Manufacturing and producing our products as much as possible within The Netherlands: the idea behind this is that by working by these standards we hope to be able to connect, work with – and support our fellow Dutch entrepreneurs.